Over the past few years, we have seen the company Facebook cooperation with mobile phone companies to attempts to create a Facebook phone targeted slice social network users, but this did not materialize security; All phones that have been launched .. very poor! 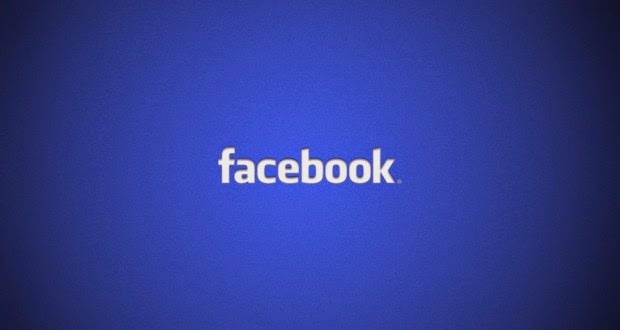 However, it seems that the social network is still seeking its quest initiative in launching Facebook phone. Which has already submitted a patent for a unibody design special phones. 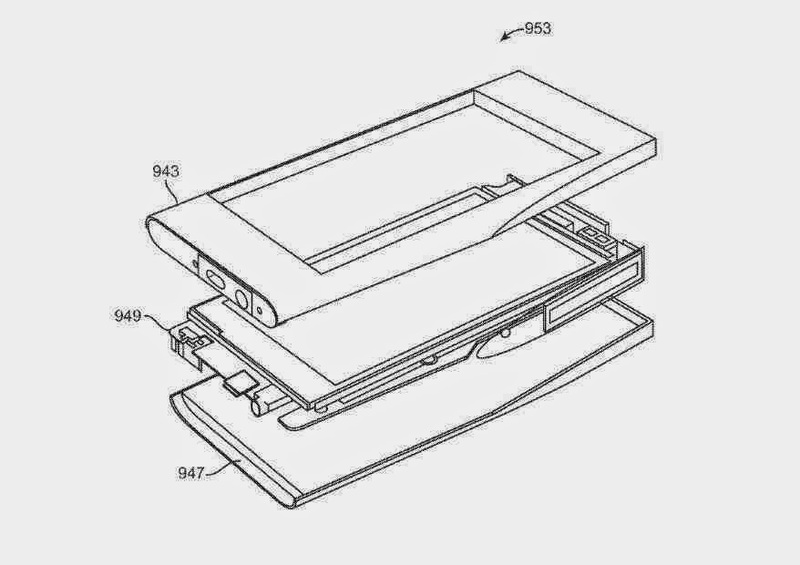 According to the patent, the new product will be very thin. But it is unclear at the moment how the company will Facebook launch of her new markets, and to be presented in terms of features. Chances are that the phone carries several special services network Facebook, as is the case with Amazon or Mozilla Firefox with its laptop. Now we are very sure that the Facebook phone is coming, remains to be seen how it will be able to compete with the dominant labor market on mobile devices at the moment, such as Samsung, LG, and HTC, and others.